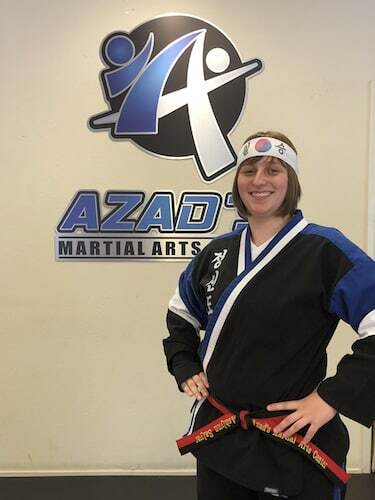 Ms. Salyer is a member of the junior black belt team at Azad’s Martial Arts Center. 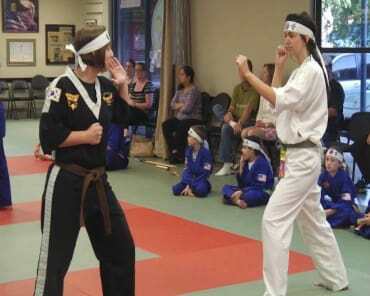 She has been training with Grandmaster and his team for most of her life since she was only a young kid herself. 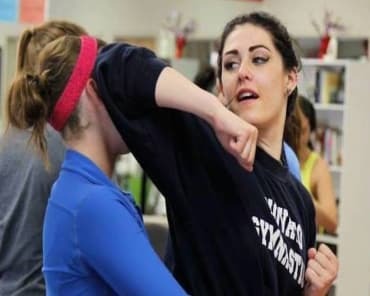 She is a member of Grandmaster’s SWAT team at Azad’s Martial Arts Center. She is a student at California State University, Chico studying toward her bachelors in Math Education. 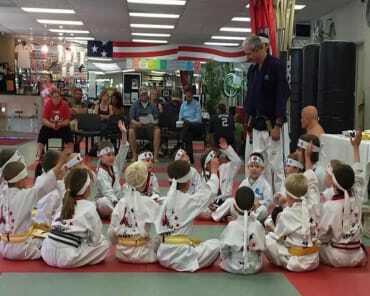 Ms. Salyer started her martial arts journey as a young kid and after 11 years of training she still loves training at Azad’s Martial Arts Center. She is well respected among her peers at Azad’s and enjoys teaching children, juniors and teens at Azad’s. Students and parents at Azad’s simply love Ms. Salyer and her personality.